The Bitcoin ecosystem is bound to undergo some major changes in the coming months. A lot of people have high expectations for the Lightning Network. Its lower fees, instant payments, and overall scaling improvements are all very appealing. The following four user interfaces, ranked in terms of popularity, provide access to the Lightning Network across different devices. It is a rather unknown user interface to access Bitcoin’s Lightning Network, yet Fulmo has a lot of potential. This minimalist c-Lightning UI requires users to have a Bitcoin full node and c-lightning installed prior to being used. This tool creates a web UI for one’s locally running node. It is then up to users to encrypt the traffic or leave everything unencrypted. The entire local network will be able to access this interface, which can make it quite interesting for developers and enthusiasts. 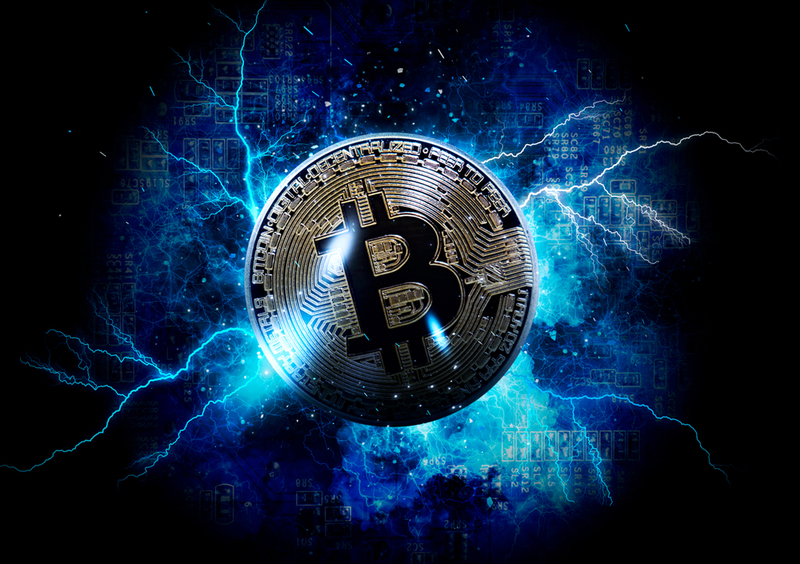 Late August saw the release of Spark, a new GUI Lightning Wallet for Bitcoin. It is a new tool with a lot of potential, as it primarily focuses on speed, security, and simplicity. Unlike using “normal” Bitcoin, the Lightning Network is a different matter altogether. Under the hood, Spark uses the c-lightning implementation. Users are given the option to run their own nodes in a trustless environment, should they prefer to explore these options. It is also worth pointing out Spark is off-chain. Its main purpose is making the sending and receiving of Lightning Network payments accessible to as many users across multiple platforms. For now, users can access the app through a browser, a mobile application, or the desktop client. All of these options are worth keeping an eye on for the future. One of the more popular solutions linked to the Lightning Network is called Zap. This desktop wallet makes it easy to send and receive Bitcoin payments over the LN with minimal friction. The team is currently working on bringing their application to the mobile ecosystem, albeit no release date has been announced at this time. It is a very clean interface and wallet system, which makes accessing this new technology very consumer-friendly. The main selling point of Eclair is how it can be used as a regular wallet for those who do not want to benefit from Lightning Network technology. Having both options at one’s disposal is always a good thing, especially as Bitcoin becomes a lot more commonplace among mainstream consumers. For now, the wallet is limited to sending or forwarding payments, although that will be improved upon over time.